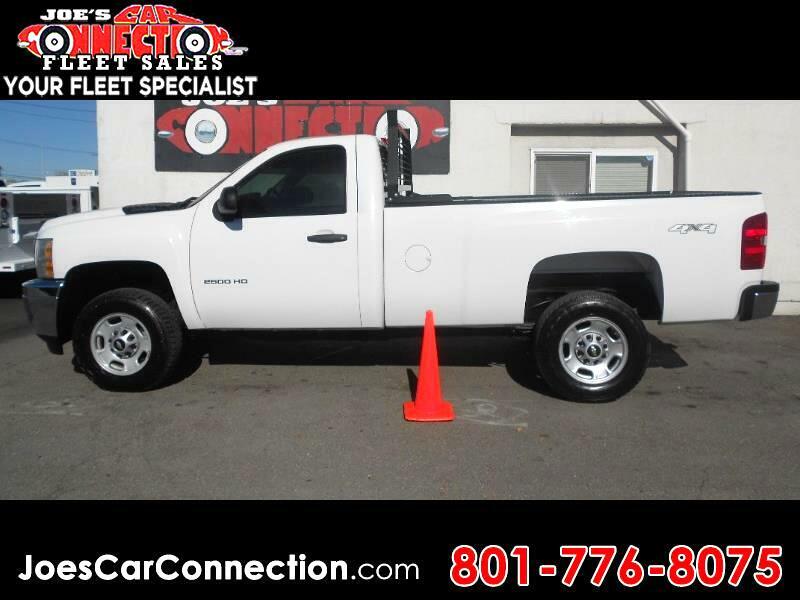 2011 Chev 2500 Reg Cab Long Bed Work Truck. Our lot is full, take the time to check out our collection. 5464 S 1900 W, Roy. Only 30 minutes from SLC. Our website is Www.joescarconnection.com. Call with questions #8017768075!